Empathy and compassion are cornerstones of FirstLight Home Care’s personalized programs for dementia care and elderly care in Greensboro, High Point, and Jamestown. A diagnosis of dementia can be a frightening and isolating experience for sufferers and their families, and your family’s positive care experience with FirstLight Home Care is of the utmost importance to us. 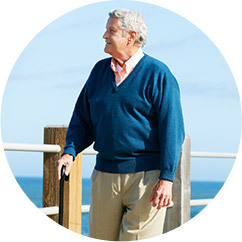 We understand that each individual’s experience with dementia is unique and caring for loved ones has its own specific challenges and risks. Our dedicated dementia coordinators and caregivers work with sufferers and their families to develop specialized care services plans that take into account the individual’s personality, preferences, life experiences, and wishes. 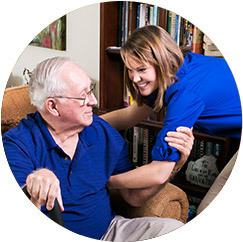 In-depth one-on-one consultations with dementia patients and their family members allow us to customize a caregiving plan, and match each individual with a caregiver whose personal strengths will foster a sense of calm and trust in your home. 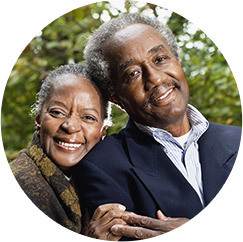 Our dementia care and elderly care services allow those suffering with these diseases to remain in the comfort of their own home in Greensboro, High Point, and Jamestown, allowing them stay in the place that is most familiar to them. FirstLight Home Care of Guilford prides itself on working with your family as a whole, in a respectful and sensitive way, providing comfort and advice on how to maximize quality of life for someone coping with dementia. We have been in business since 1999 and it has always been our mission to maintain the highest quality of care and service. We do this by regularly evaluating our performance via client satisfaction surveys and client and caregiver focus groups. Reduce stress by getting to know your limitations and building relaxation techniques, such as meditation, into your everyday routine. Remember your own health, you can’t be helpful when you’re rundown and sick. Reward yourself with exercise and time to boost your mood and well-being. Nurture yourself with soothing activities such as a warm bath or a good book. Seek support from others such as family members, friends, counselors, or physicians and don’t be afraid to request professional respite care if you need it. Acknowledge positive and negative emotions and learn new ways to accept and be at peace with them. Contact our compassionate team today to learn more about our dementia care and elderly care services in Greensboro, High Point, Jamestown, Summerfield, Forest Oaks, Pleasant Garden, and Oak Ridge.